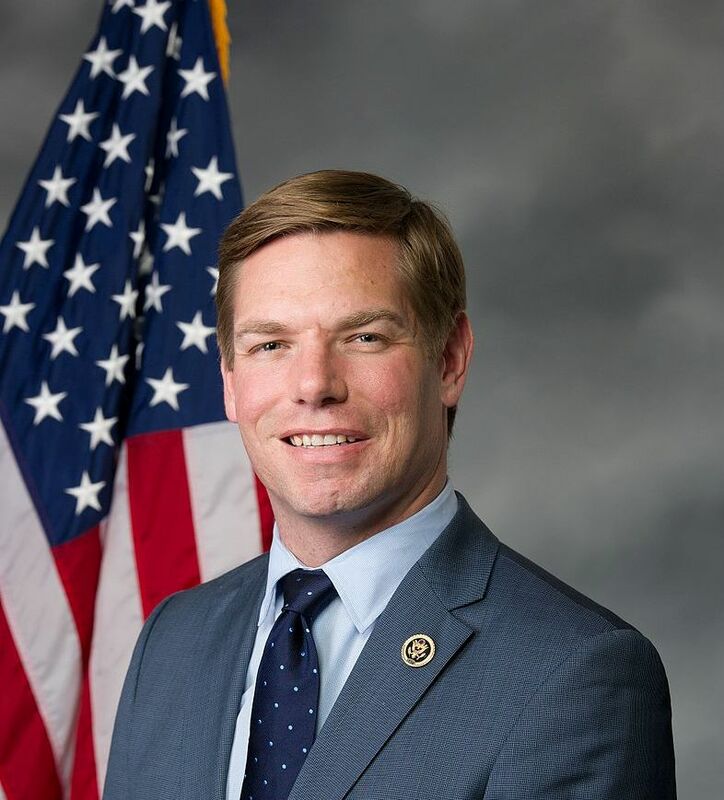 Democrat Eric Swalwell has entered the 2020 race for President. The guy who was ‘famous’ for threatening to use nukes on regular citizens that didn’t agree with him is now saying that the 2nd Amendment is not an “absolute right”. Is that anything like “If you like your doctor you can keep your doctor?” He seems to imply that those weapons are already in the hands of the “most dangerous people” because the law-abiding gun owners who own them are into the millions. Removing those weapons from the good guys makes them victims of the really dangerous bad guys who can get guns any time they choose. Swalwell’s primary issues are the gun issues. He says he is running for President to “#Endgunviolence.” He also made some incorrect statements in his remarks. Where did that 73% of NRA members want background checks come from? Background checks are a Federal law that has been in place for years and doesn’t do squat for stopping “gun violence.” Many of the mass shooters have actually passed those background checks. They don’t purchase their weapons from private parties, which is what that “expanded background check” thing is from. He believes the “American people” are all on board with his radical idea. Not. He also wants to go after the resisters, the ones who won’t give their guns up willingly (that’s into the millions as well, by the way). And there appears to be a growing trend of law enforcement officers who will refuse to go door to door to confiscate the weapons of ordinary citizens. Why? Because it’s not only suicide, it’s their oath to the Constitution. And the Constitution specifically says that the Second Amendment is an inalienable RIGHT.